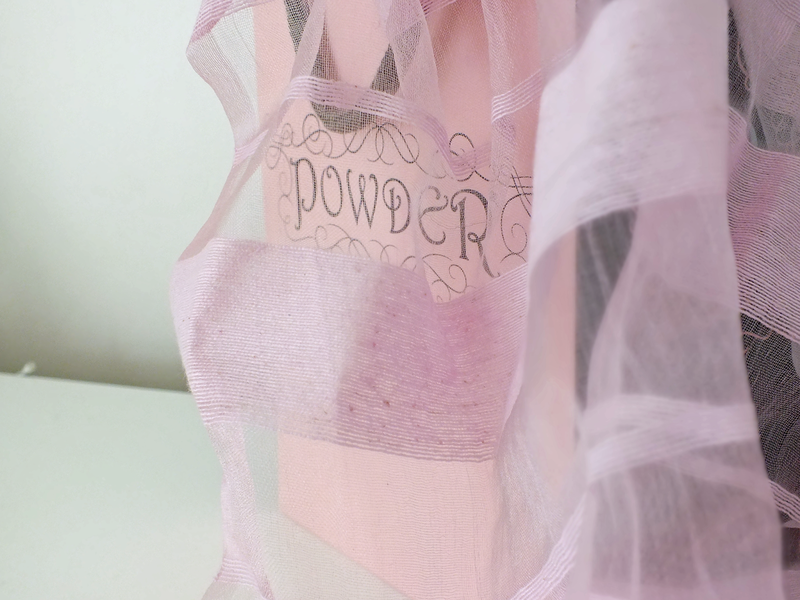 This week I recieved a beautiful scarf from Powder. 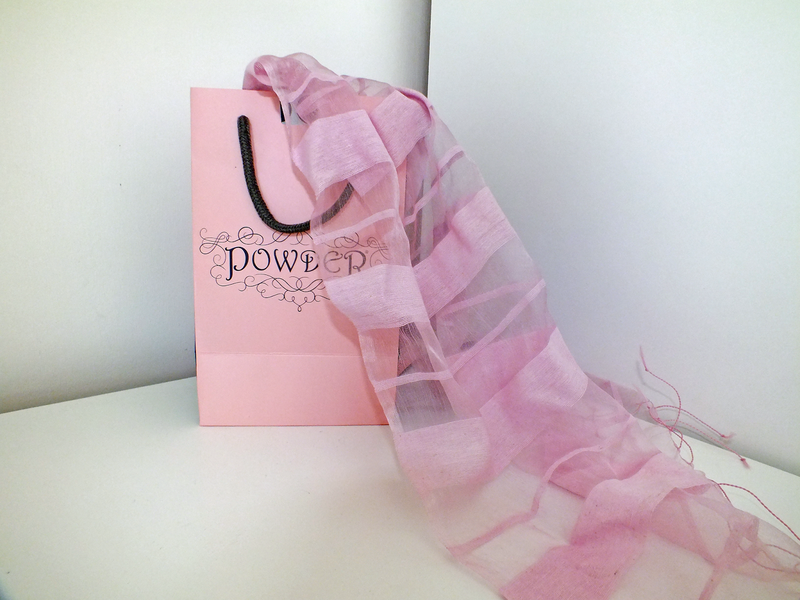 They sell gorgeous accessories and I think this scarf is perfect for spring and summer. It's light, pink and the material is amazing. I'm going to be throwing this around my neck to add some colour and style to my outfits. The sheer material is probably one of my favourites at the moment. You can find this exact scarf here for £16, and it is in 5 other colours too! Accessorizing always brings something to outfits and I love this scarf! My sheer and cotton vest is from H&M, skinny jeans are from topshop and Pink Converse from Schuh! Aw wow the color is so pretty and dainty for spring!